The LSP XTRA Backboard continues the tradition of excellence in providing the Emergancy Medical Services professional with affordable products of the highest quality. XTRA is designed to be one of the most rigid backboards available. 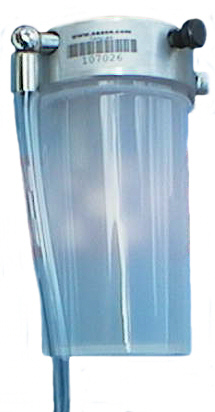 Fully x-ray translucent between the handholds, XTRA also provides approximately 50% greater “clear” area at the head of the backboard. 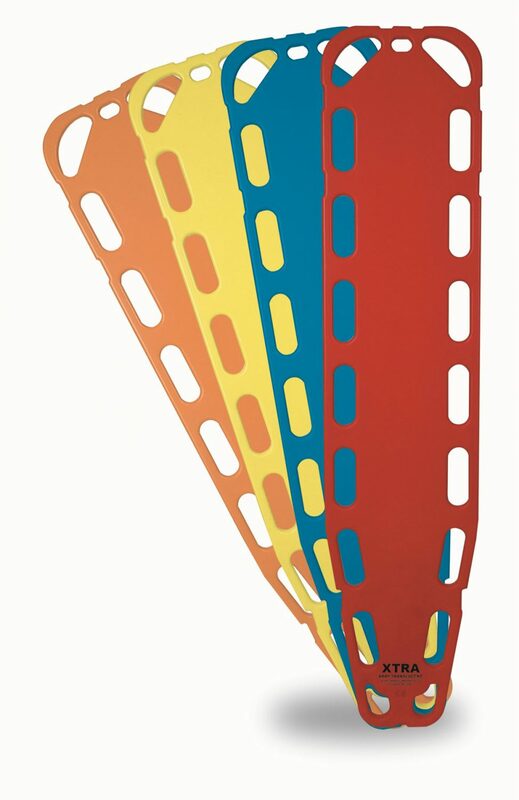 Other modern backboards have been designed on the basis of x-ray translucence instead of rigidity, at the expense of patient safety. XTRA has been designed to provide 100% x-ray translucence while maintaining the necessary rigidity to protect the patient from further injury during transport. 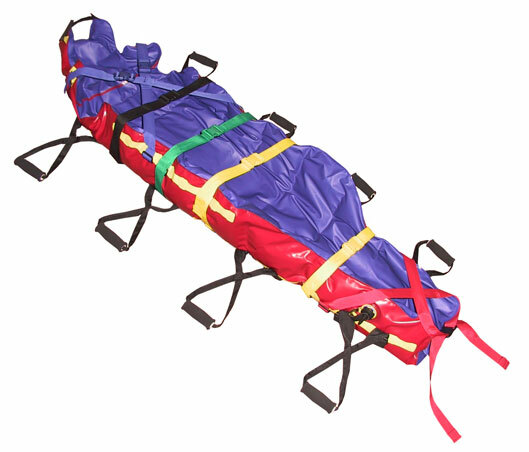 At 72″ long x 16″ wide x 1.85″ deep, and weighing just 15.25 pounds, the XTRA backboard will fit into any standard ambulance storage compartment, and is easy to carry with its 18 large hand holds. construction of the XTRA makes it fully fluid resistant. The XTRA will float a 200 lb. adult, and has been shown in tests to withstand a distributed weight load in excess of 1,000 pounds without permanent structural failure. The XTRA backboard meets national and international guidelines for immobilization. 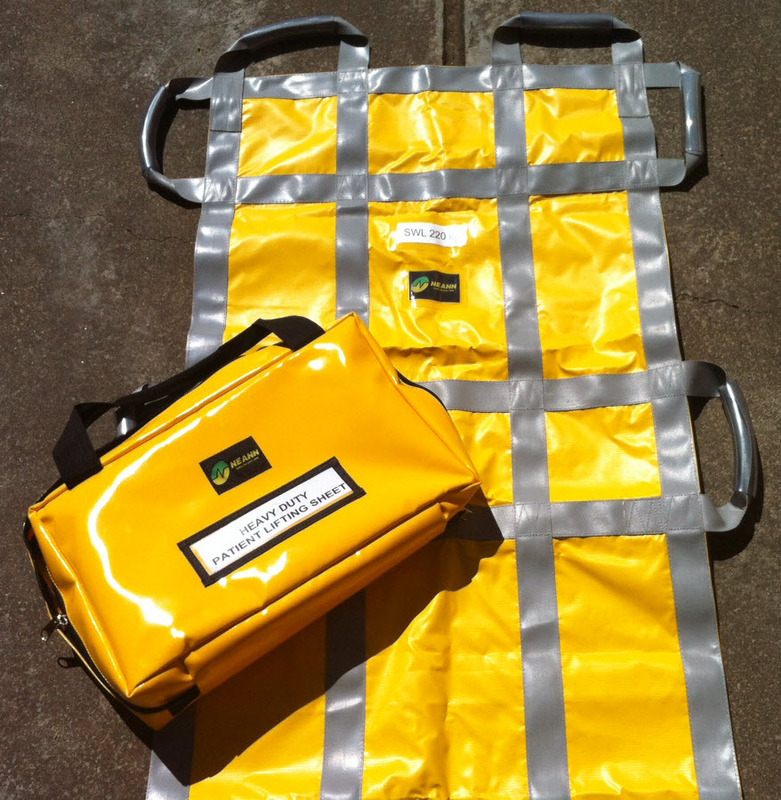 It is compliant with OSHA and ISO guidelines for immobilization, and carries a CE mark. Patented arched design increases rigidity without rods while minimizing weight and board thickness. Fully x-ray translucent construction simplifies x-ray analysis. Custom artwork is available from the factory. Available with 14 speed clip pins or with no pins. 18 extra large handholds for gloved hands.